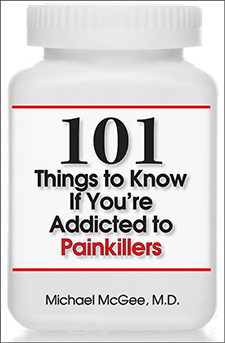 Addiction to painkillers is a national epidemic. It kills 115 Americans every day. Painkiller overdose is now the leading cause of death among people under fifty. But, life doesn’t come with an instruction manual on what to do if you’re in the clutches of addiction. And because most people are ashamed of their addiction, they are reluctant to seek help. How does denial perpetuate drug addiction? What drugs relieve withdrawal symptoms? What’s involved with out-patient and in-patient treatment? Don’t lose hope! Millions have recovered from addiction. You can, too!